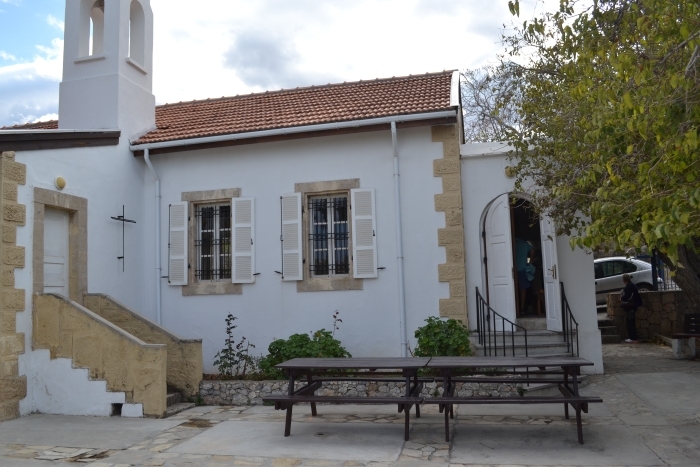 The Round Tower in Girne are extending the exhibition of photographs taken by Richard Chamberlain during his military service in Cyprus 1954/55. This was a very popular exhibition when it was previously displayed so if you missed it now is the chance to see all these very interesting photographs.For further information contact Linda Smith of The Round Tower on 0533 875 3056. December Information from The Friends of the TRNC Emergency Services :…Please note there will be no Afternoon Tea Talk or Quiz Night in the month of December….Information from NCCCT.Please note there will be no Bingo Night in the month of December. If you are still wondering what to do on Christmas Day, the Mountain View Hotel in Karaoglanoglu will be doing a full Christmas dinner and you can stay overnight if you wish. 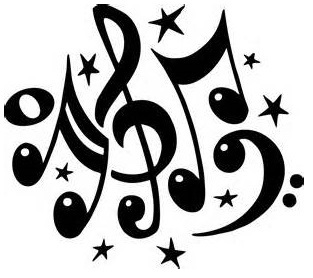 There will be a lot of music from DJ Mike and a lovely festive atmosphere..Bookings to be made direct with the hotel – Call Sue on 0533 848 5115. If you want something to do Christmas morning before consuming all of that Turkey and the trimmings, how about a morning dip at Kervansaray Beach. 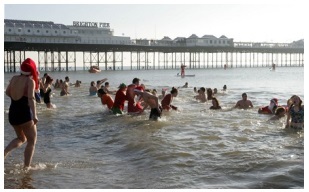 10.30am with the swim at 11am.This is in aid of Help Those with Cancer Association (Tulips) and other charities. 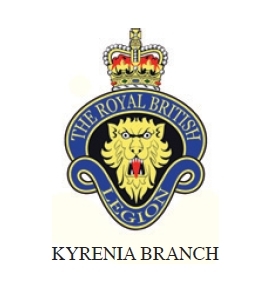 Royal British Legion Kyrenia Branch are arranging Boxing Day at the Races…Further details to follow. Le Jardin in Catalkoy are offering a special all-inclusive menu and DJ Mike will be providing music leading up to bringing in the New Year…For details and booking please contact Khan on 0533 873 0310 or 0533 820 8657. Car Treasure Hunt. Registration at Stevie’s Restaurant in Kűҫűk Erenkoy. Teams up to 4 participants including the driver.Briefing at 1pm with a 2pm start.30TL per car, places are limited so pre-booking is essential.Welcome home buffet 15TL per person must be pre-booked by calling Stevie on 0533 849 4744This event is part of the Esentepe Fun Run and Ramble in aid of Tulips. Black Olive Cafe will be having a Sunday Roast. Booking is essential so please contact Vicki on 0533 835 5133 or email theblackolivecafe@gmail.com. KAV Events – further details later…23rd February – Orchid Walk.8th March – Coffee Morning.7th June – Coffee Morning.6th September – Coffee Morning.6th December – Coffee Morning. Esentepe Fun, Run and Ramble 2014 will be taking place starting at the Magic Bar near Esentepe.There will be a 2km, 5km and 8km race with registration starting at 8.45am. Sponsorship forms will be available from mid-January and can be pre-requested by emailing esentepefunrunandramble2014@outlook.com…More information to follow later. Black Olive Cafe – Provisional date for Glastonvicki…More details to follow.